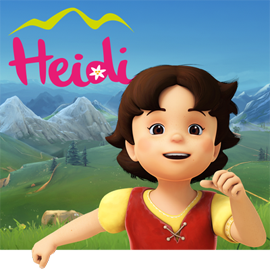 Studio 100 Animation is developing its second animation feature, Heidi, based on the adventures of the young kind-hearted heroine imagined by Johanna Spyri. Heidi will be directed by Jérôme Mouscadet (Code Lyoko, Lou!, Heidi, Maya the bee), and is written by Sophie Decroisette and Laure Doyonnax. Studio 100 Animation is currently looking for funding and will attend Cartoon Movie in Bordeaux in March 5th to 7th. 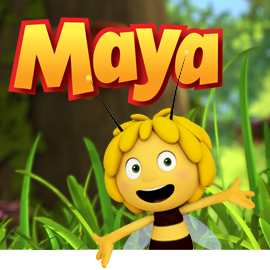 The prodco has secured a co-pro with Cosmo-Maya in Singapore for the new 2D-animated series Galactic Agency. ARTHUR AND THE MINIMOYS IS BROADCAST ON GULLI SINCE THE END OF DECEMBER! The TV series Arthur and the Minimoys (26 x 26 ') is aired since the 22nd of December on the French channel Gulli. One episode is broadcast every Wednesday, Saturday and Sunday at 8:00 AM. 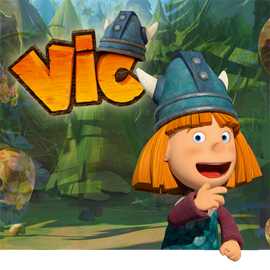 Arthur's season 1 is also available on the Gullimax VOD platform. 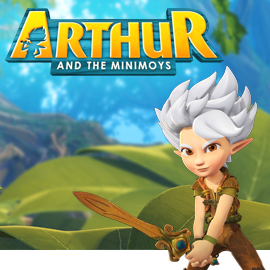 Directed by Pierre-Alain Chartier, Arthur and the Minimoys is a TV series for 6 to 9 year old children, mixing action-adventures and comedy. It follows the adventures of Arthur, a child who has become a Minimoy, Selenia the intrepid princess of the Kingdom of the Minimoys and Betameche, her inventive little brother, in a fabulous setting... no bigger than a garden on the human scale but immense and teeming with danger when you are only two millimetres tall. 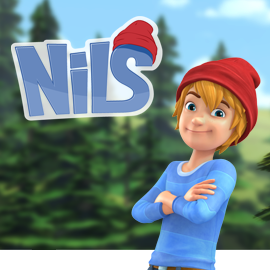 Studio 100 Animation offers 2D and CG animation services for multiple media and formats.